Our Interactive Voice Response System (IVR) has been upgraded to accept payments over the phone. Payment functionality is available to borrowers, or agents on behalf of borrowers. A $5.00 fee may apply, and the caller must provide valid routing and bank account numbers to successfully complete a transaction. Please note the IVR system is also now available in both English and Spanish. To access the system, please call (866-412-2431). If you have any questions, or would like additional information, please contact the branch office at (800-922-8195). 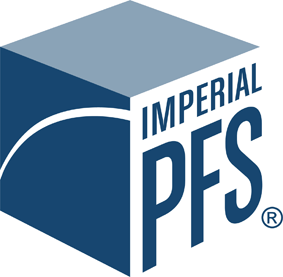 Access your Imperial PFS® accounts anytime, anywhere with IPFS Connect. Our free app is easy to use and designed to save you valuable time. Click here to preview.